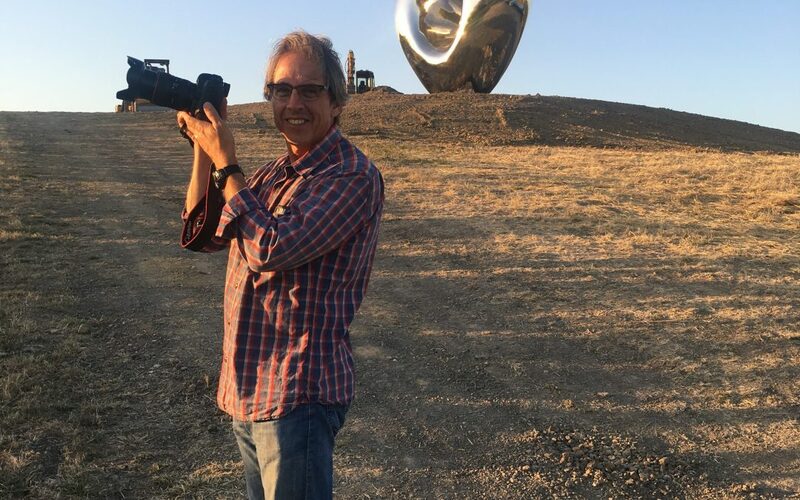 My good friend and talented photographer, R.K. “Bob” Berg, invited me to join him on a walk through a dramatic installation of new mega-sculptures now underway at a major vineyard here in Carneros. These epic pieces are inspiring, challenging, and set quite the dramatic tone. 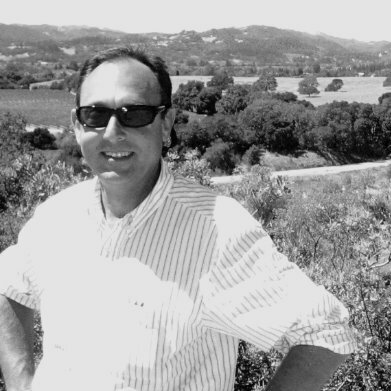 Sorry, can’t reveal the name of the winery as it is not open to the public other than by appointment, and the installations are neither complete nor ready to debut. 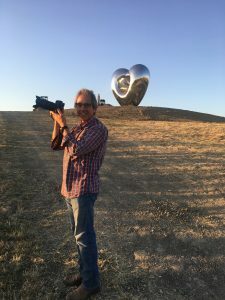 It was a record setting 108F the day before, and we were excited to get out into the light breezes of Carneros where the temp at sunset was a comfortable 93F.